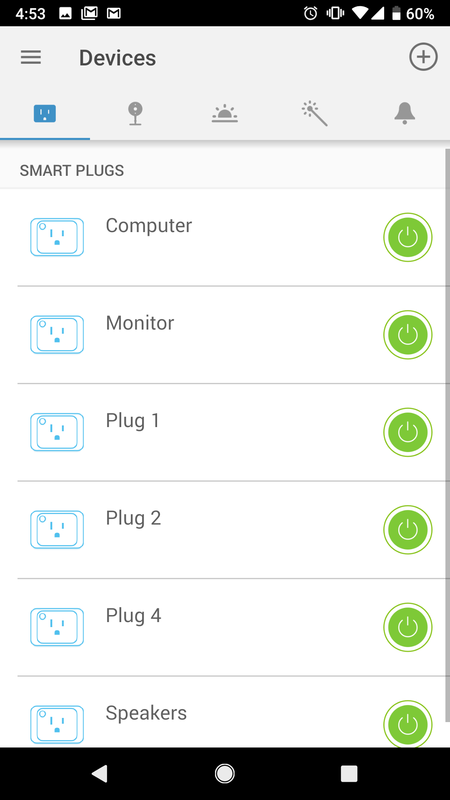 If you need multiple smart plugs in the same place, the Kasa Smart Strip works exactly as advertised, and I had almost no complaints while trying it out. 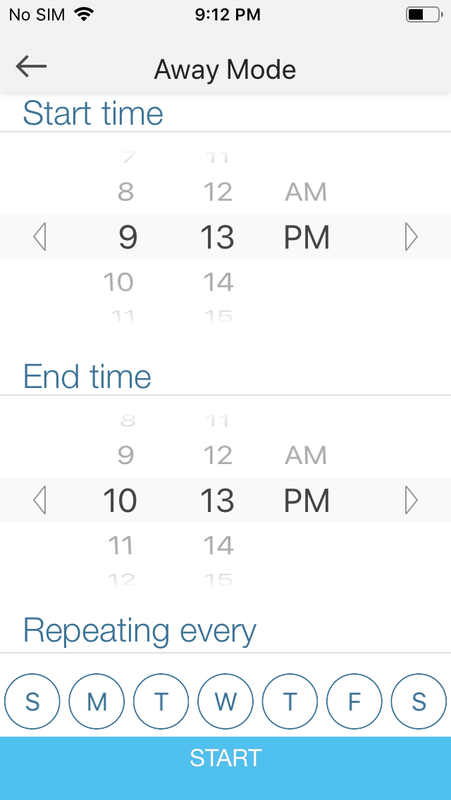 It works It works exactly as advertised, with no noticeable bugs or limitations. 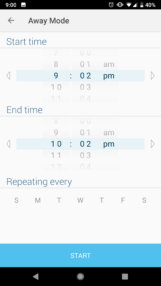 Assistant integration The smart strip can be controlled with both Google Assistant and Alexa. 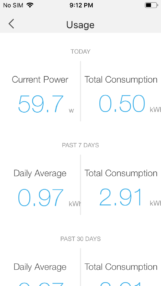 Advanced features You can monitor per-outlet power usage and set timers/schedules. Indoors only This outlet isn't designed for outdoor use. 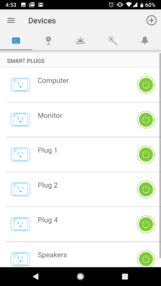 No 5GHz Wi-Fi Like many smart home devices, this won't connect to 5GHz networks. 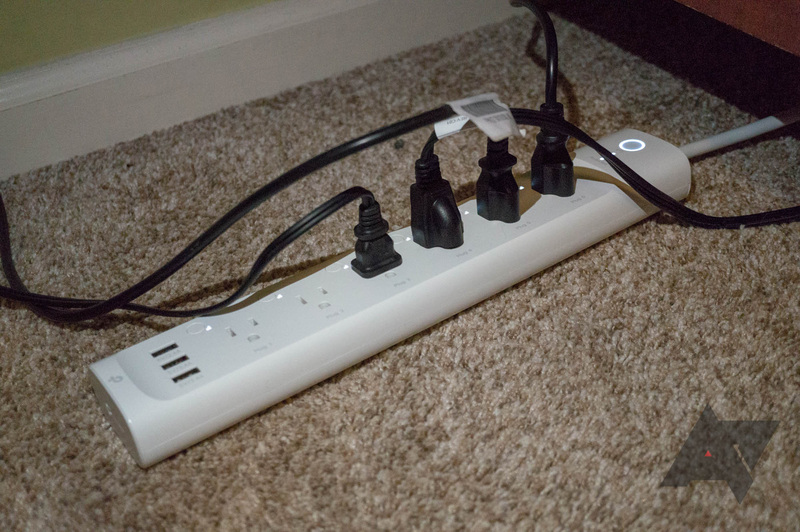 The Kasa Power Strip looks like pretty much every other power strip, but with a few minor tweaks. 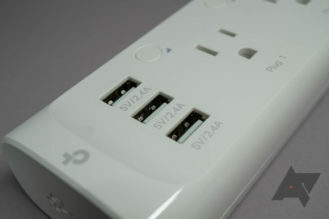 First, there are three USB Type-A ports on the left side for charging smaller electronics. 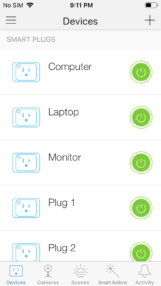 These aren't Qualcomm Quick Charge connectors or anything — just standard 5V/2.4A USB ports. 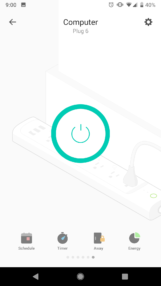 Another differentiating feature is the glowing circle on the top of the strip, which indicates if there is an active internet connection. There are smaller lights for 'Grounded' and 'Protected', which I assume are only there to reassure buyers that the Kasa strip has surge protection. 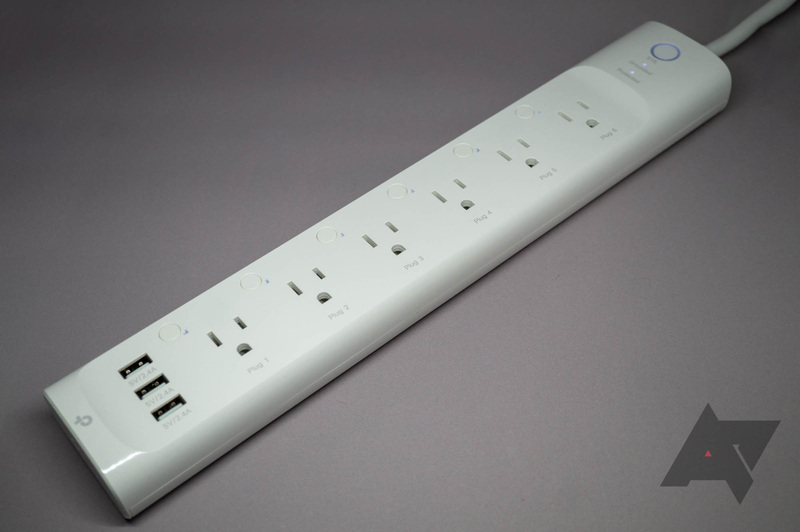 As previously mentioned, the Kasa Power Strip has a total of six three-prong outlets. Each of these function as individual smart plugs; they show up as separate devices on the Kasa app, Google Assistant, and Alexa. 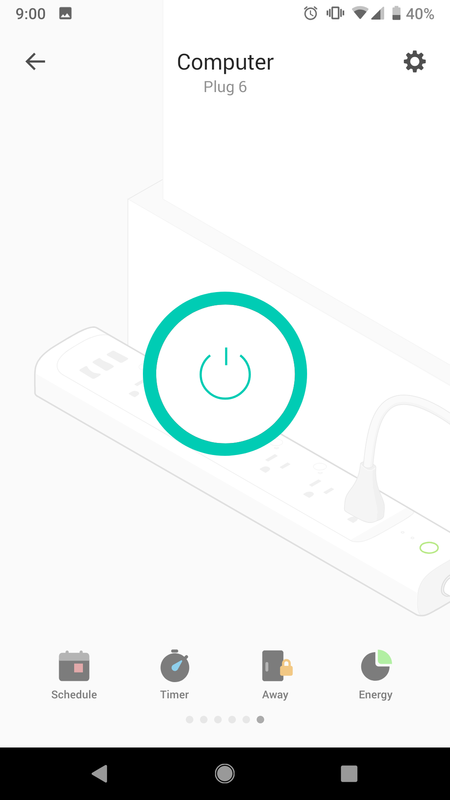 There are status LEDs located next to each plug, which turn on when the relevant plug is active. 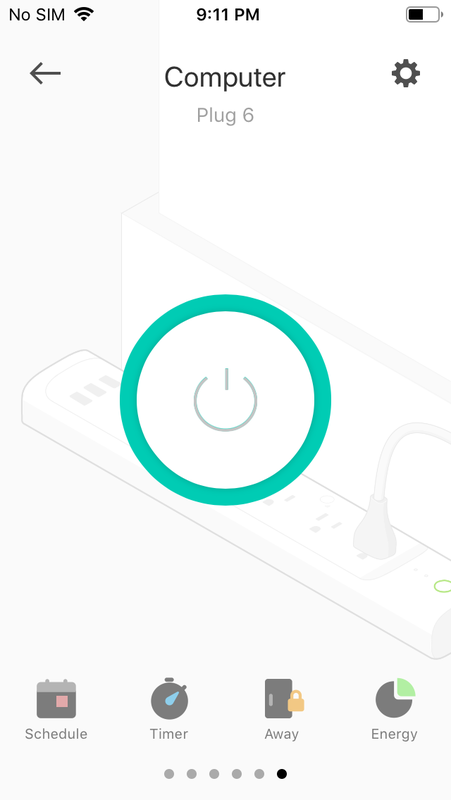 The strip's power cable uses a low-profile right-angle plug, so you can easily plug the strip in behind furniture (or in other tight spaces). In a world where smart home equipment is often difficult to set up and manage, the Kasa Smart Strip is refreshingly simple. 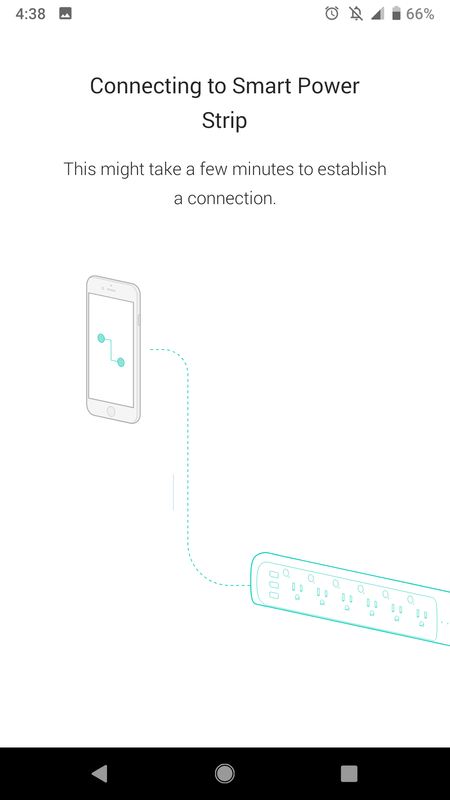 Once you download the Kasa app for Android or iOS and setup an account, it will walk you through connecting the power strip to your Wi-Fi network — this doesn't require a separate hub. 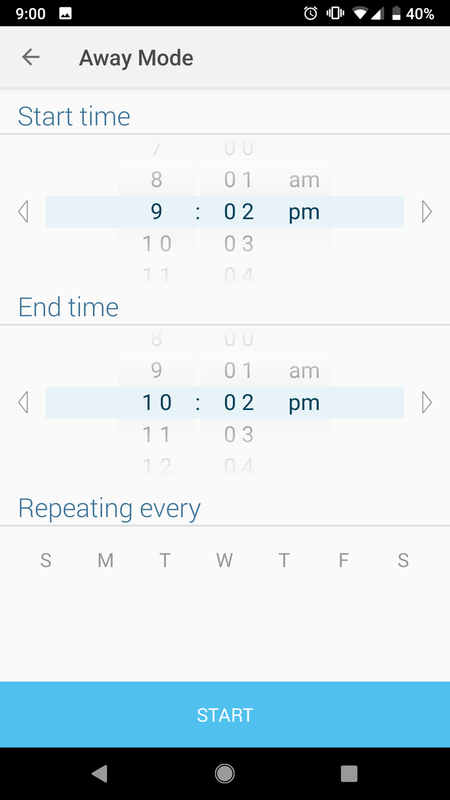 The whole process took me less than five minutes. The nice thing about the Kasa Smart Strip is that each outlet functions as an independent smart outlet. 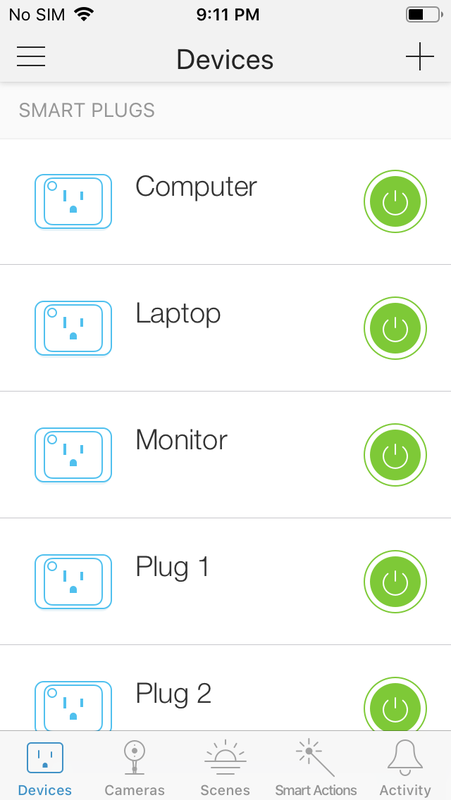 You can turn each one on/off individually and give each plug a name. 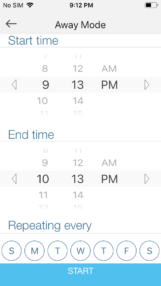 There are two methods for automatically turning an outlet on or off — timers and 'Away mode' (a defined start/end time, with optional repeating). 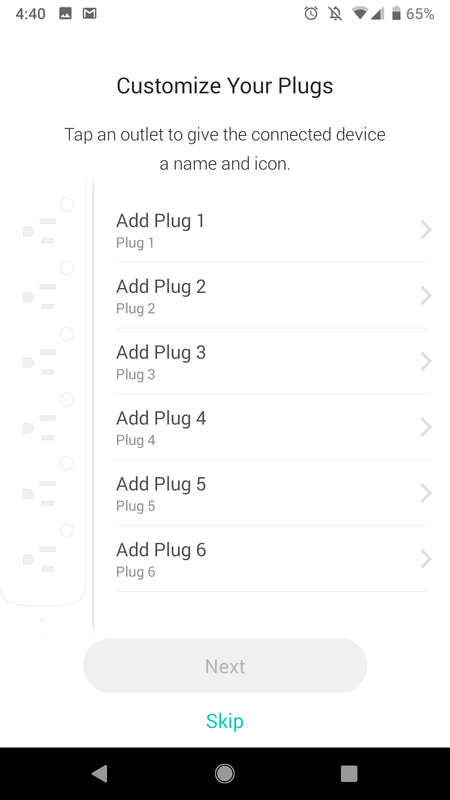 Each outlet appears as a separate device to both Google Assistant and Alexa. 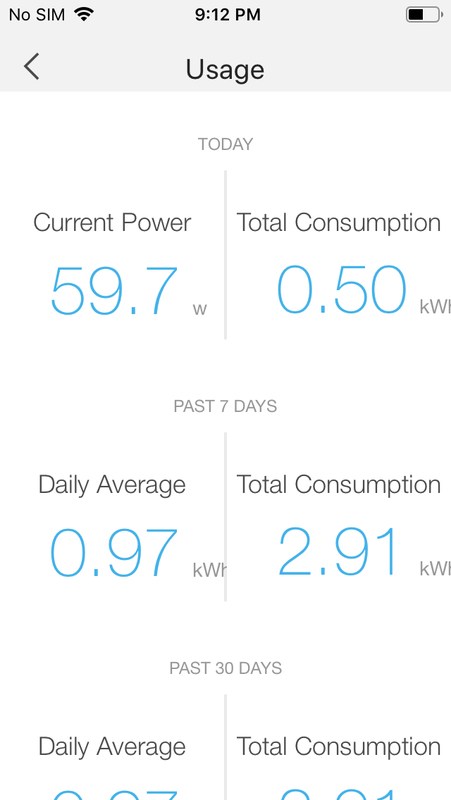 You can even view the power usage for each plug, which is definitely a nice touch — it's neat to watch my PC's power usage go up when I open a game. 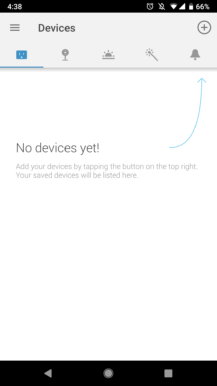 Overall, I didn't encounter any problems setting up or using the Kasa Smart Strip. 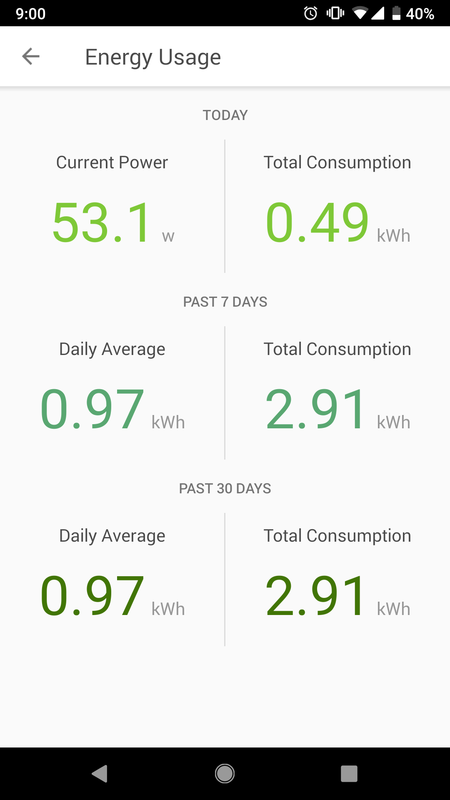 The app works fine on both Android and iOS — it's much better than one I have to use for my Belkin Wemo smart outlet. 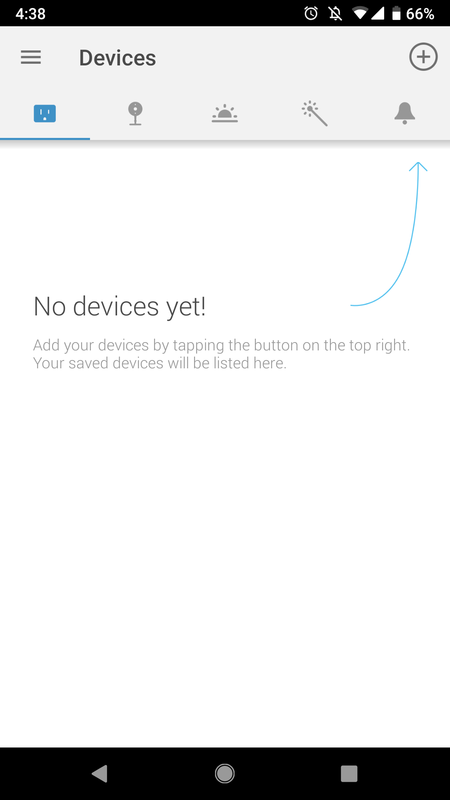 I didn't have any issues connecting Kasa to Google Assistant or Alexa, either. 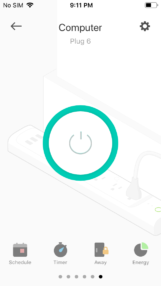 I'm able to say "turn on the laptop" to start charging my laptop, or "turn off the speakers" to instantly stop the music coming from my desktop. Yes. 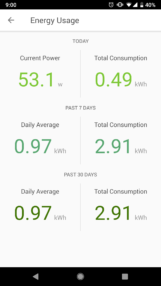 There are a few uses for something like this — turning on kitchen appliances individually, monitoring the power usage of devices at your desk, and so on. The main area I see this being appealing is for TV/home theater setups; you can turn cable boxes and media players using a voice command, and set time limits on game consoles for children. The Kasa Smart Strip in its natural habitat. 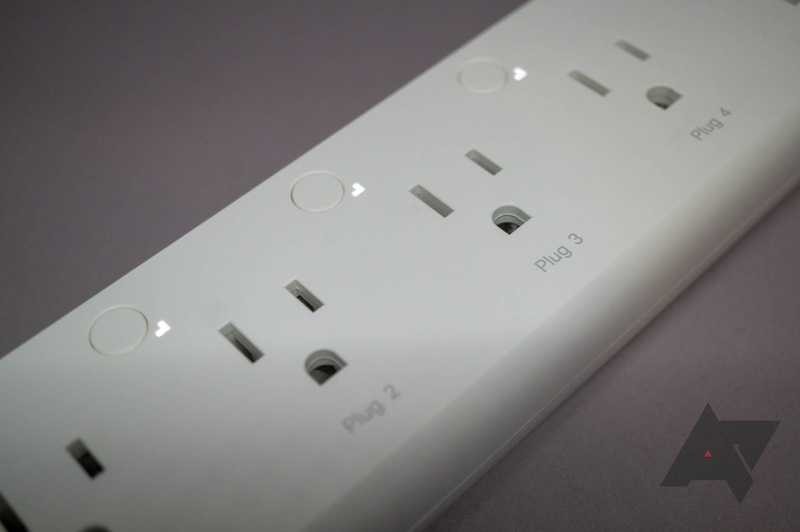 Anywhere you need multiple smart outlets, the Kasa Smart Strip is what you should get. 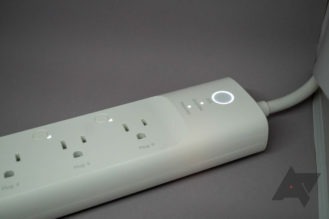 The price point is a little steep ($80 as of the time of writing), but it's a lot cheaper than buying six individual smart plugs and it functionally works well. The lack of 5GHz Wi-Fi support or waterproofing is a shame, but both are par for the course when it comes to smart home equipment. The Kasa Smart Strip can be purchased from Amazon, Best Buy, B&H Photo, Walmart, Newegg, and Target.